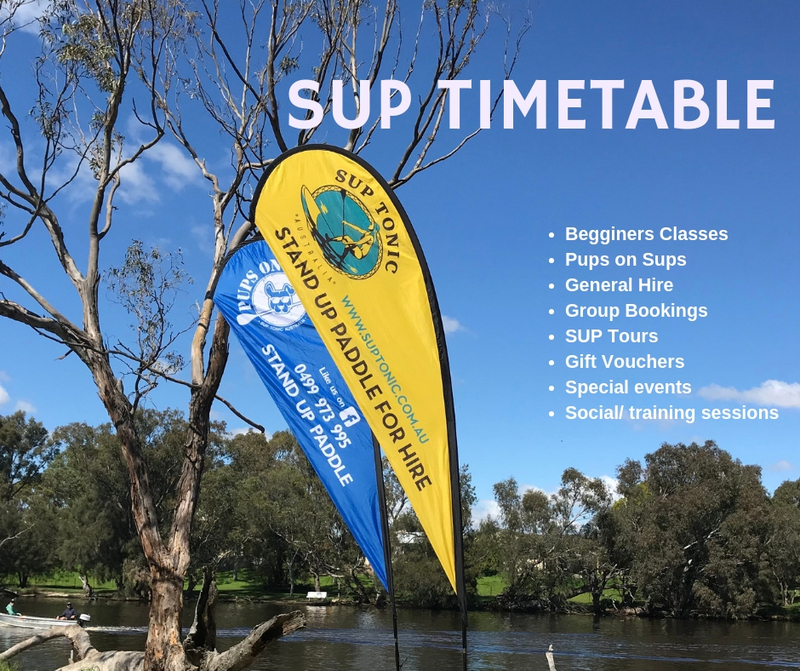 SUP Tonic has developed a great local community of stand up paddlers over the past 4 years and we have now formed a skills and drills session where we train at a non competitive level to improve our balance and fitness. Our free training/drills sessions take place on Wednesday afternoons at Claughton Reserve, Bayswater (end of Katanning Street) from 5.00 pm – 6.30 pm. This is a great protected flat water section of the river in between Garvey Park and Garratt Road bridge. 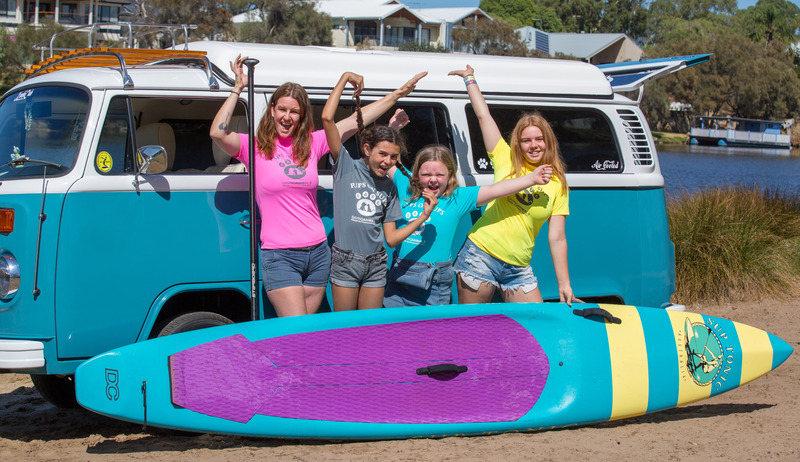 There’s plenty of free parking, good beach for launching and spacious park with BBQ’S and ablutions. 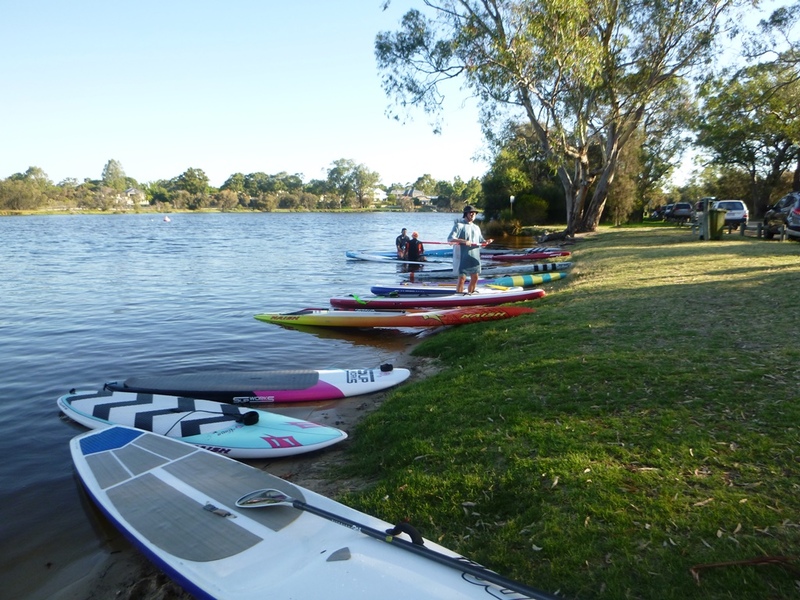 The drills are based around entry level and intermediate paddlers wanting to improve on fitness and skills. We are not personal trainers and this session is based on the combined input of our SUP group members and their own experiences. 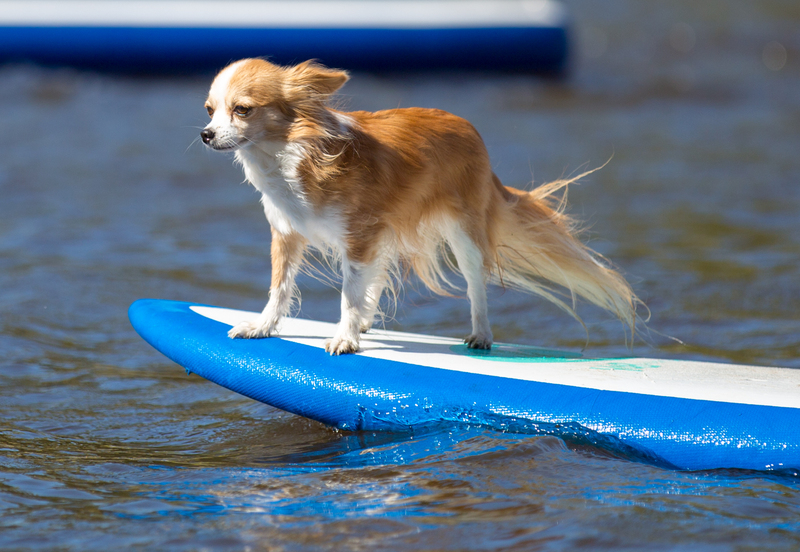 BYO board or boards are available for hire – booking essential. We aim to be on the water at 5.00 pm sharp and meet on the beach for a quick brief before getting started. If you’re running late join in and one of us will get you up to speed. 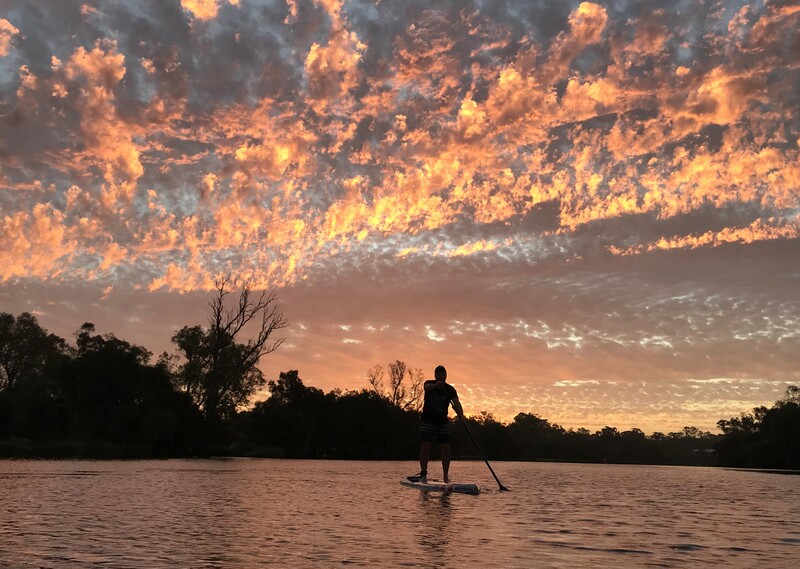 Join SUP Tonic Members facebook group so you receive notifications and updates. Bring a change of clothes, towel, water and insect repellent in case the mossies are out. 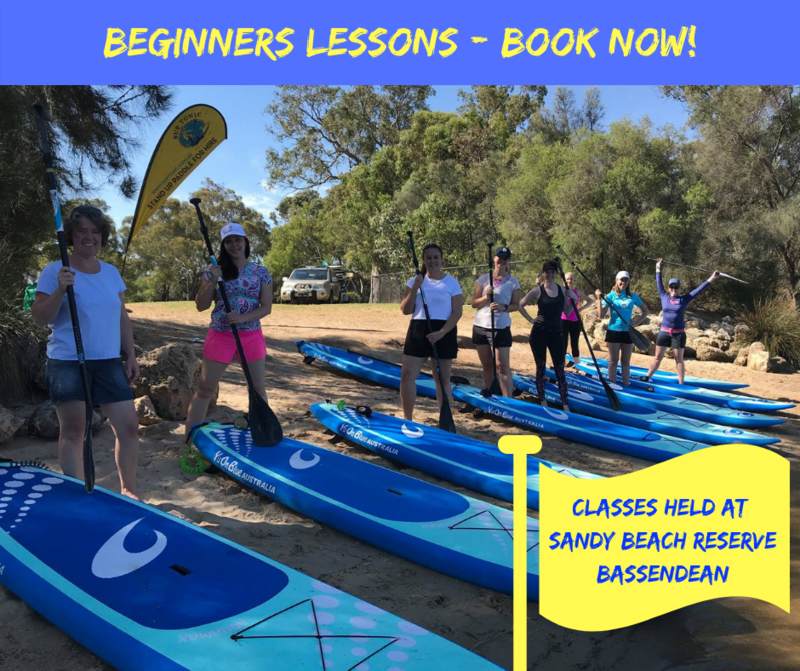 If you would like more info please contact Maree Martin 0499 973 995.